Let the worries of the world fall off your shoulders as you step aboard the Palace on Wheels, into a fantasy world of luxury and style. 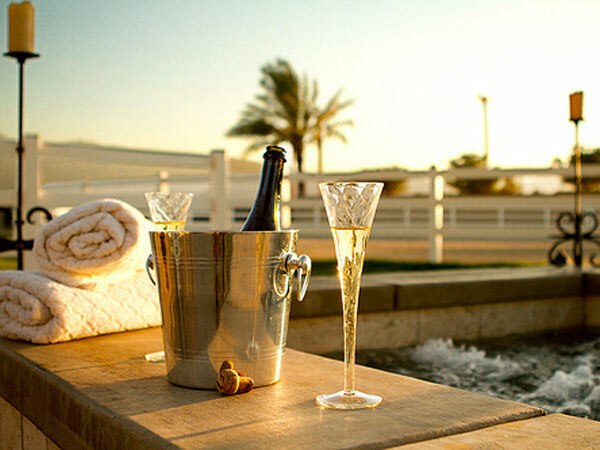 A week of royal living awaits you, as our sole purpose is to pamper you and make you feel like a Maharaja! 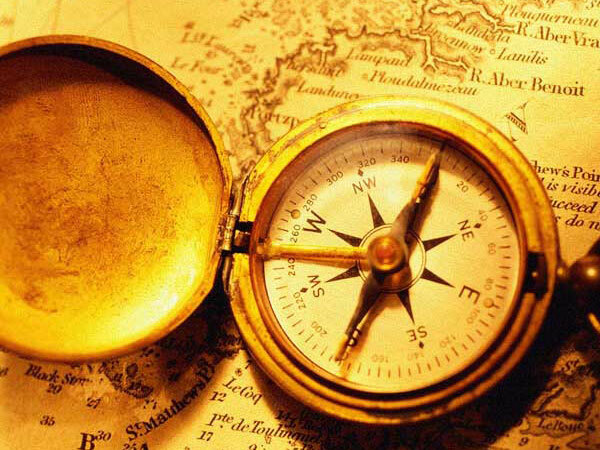 What better was to explore the mystical, magical land that is India! So hop on and experience this wonderful country with its colourful and diverse culture, tradition and heritage. This merriment journey to the royal kingdom of Rajasthan becomes all the more hypnotic with experience, style and hospitality that travelers get onboard. 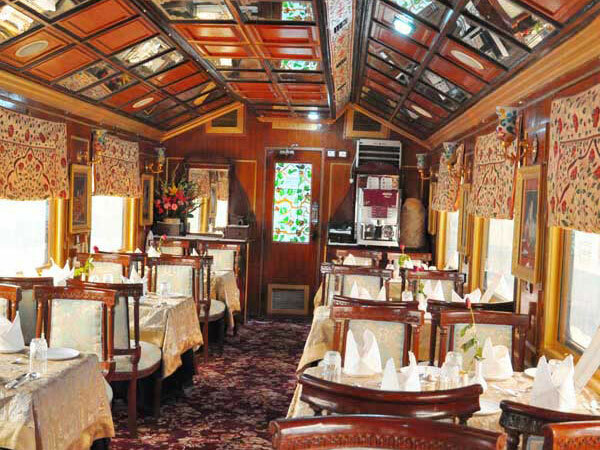 All the Palace on Wheels carriages mirror the grandeur of lifestyle that erstwhile rulers of India used to bask. The silk curtains, intricate wood carvings, reposeful furniture and furnishings adorn the guest carriages which come with modern attached bathrooms. A delight on board is its two enticing restaurants- Maharaja and Maharani. A decorative statement of loftiness, these two multi-cuisine restaurants serve the foods which are rich in aroma, flavour and presentation. While the altering panorama outside offers a feast to your visual senses, the foods served on the platters delights your sense of taste. With its brilliant inner décor, onboard rejuvenation, avant-garde amenities, classy & chic facilities, adventurous off-train excursions and warm hospitality measures, the Palace on Wheels India has got its crown of 4th best luxury train in the world. Take a stroll to the fabulous history of India in the most epicurean manner with Palace on Wheels and take home some priceless memories that redolence forever in the bouquet of your lifetime reminiscent.